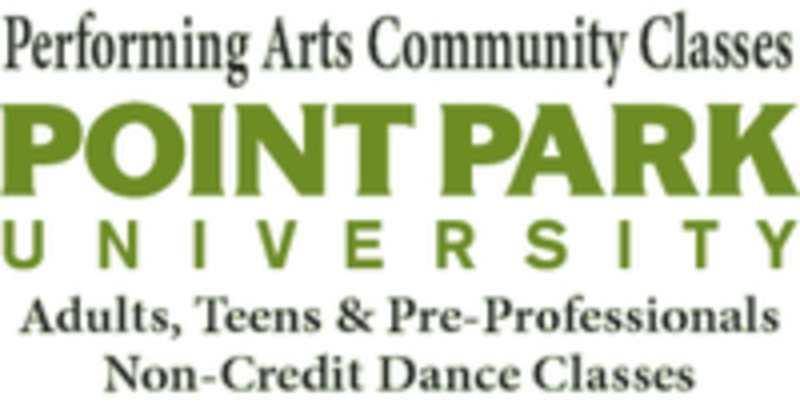 Start taking classes at Point Park Performing Arts and other studios! Students will practice the fundamental exercises of ballet, expand their ballet vocabulary and increase body strength and alignment. There are no upcoming “Ballet Contemporary” classes on this day. Jazz, modern or tap classes, students can wear leotard, tights, bicycle shorts, or yoga pants. For Ballet, students should wear a leotard and tights in a style appropriate for ballet. This helps for better dance correction. Shoes: No outside sneakers permitted in the studios. Students can wear ballet shoes for ballet, jazz shoes or jazz sneakers for jazz or modern, tap shoes for tap class. If you don't own a pair of dance shoes, students can wears socks or dance in your bare-feet since all of the studios are equipped with Marley flooring. All students must stop in the office a 5 to 10 minutes prior to every class. The office is located on the 7th floor (709) of Lawrence Hall. It is the first office off the elevator. Students will pick up their class card and will be directed to the studio. The office is open for every class.